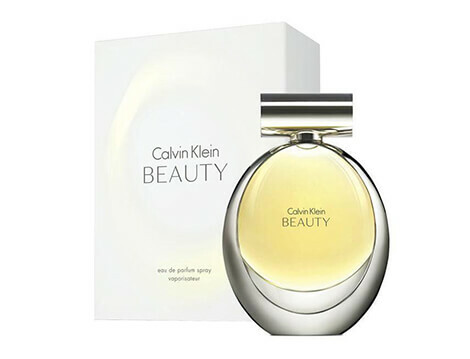 The Beauty eau de parfum for women by Calvin Klein was composed with a more mature woman in mind. Even the glass bottle that houses this EDP spray is representative of the feminine form and modelled after the gorgeous and pristine Calla lily. With its curvy glass body and silver metal detailing, this bottle will look good on your nightstand or on top of your dressing table. Essence: Ambrette seeds (top note). Stylish and curvy glass bottle with a silver metal top.